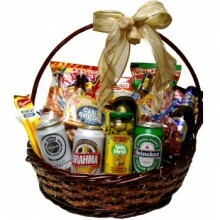 Our very special beer gift baskets are complemented with delicious snacks. 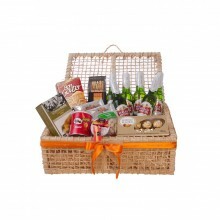 A perfect gift to be enjoyed with friends or a loved one. We deliver to all cities in Brazil.